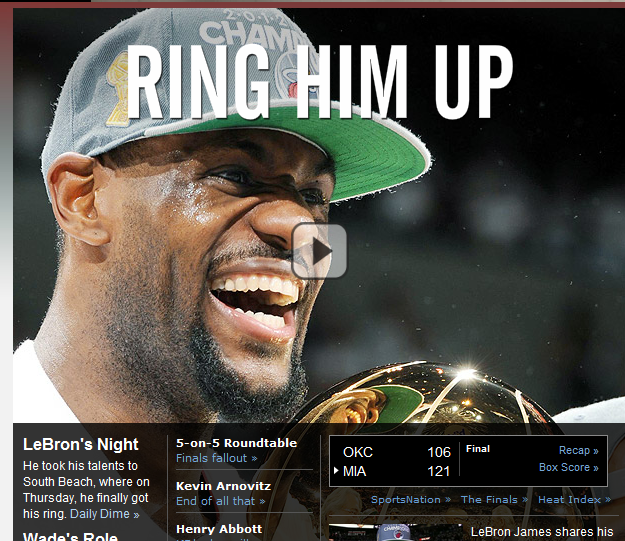 ESPN announces that LeBron won the NBA title: Single handed, no less. This column woke up to some very confusing sporting news headlines today. ESPN appears to be reporting that LeBron James won the NBA title last night. On the other hand, all of the other sporting websites that this columnist frequents are reporting that some entity known as ‘The Miami Heat’ actually won the title. Now, we all know from ESPN’s diligent coverage of LeBron James’s quest for the title, that the NBA is a one man game, so there are no initial pointers as to what this ‘Miami Heat’ thing is. Perhaps a holding company for LeBron’s business interests? 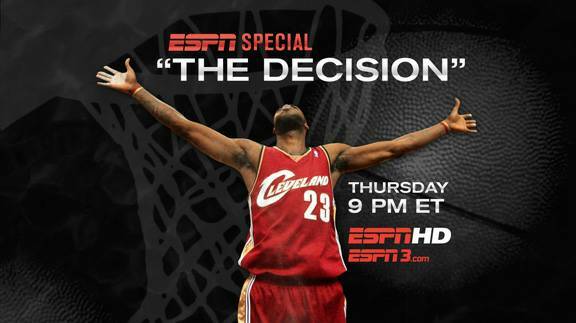 What is clear from ESPN’s clear, unbiased and even-handed reporting on the NBA finals, is that ‘The King finally has his ring’. You simply cannot beat headline writing like that. The UK’s Sun newspaper, famous for inane headlines, would eat a handful of rusty nails, shoot itself in the face and then go to work on itself if it produced a headline like that. ESPN had another cracker emblazoned on its front also, ‘Ring him up’. Interesting, no? The Miami Heat didn’t win the NBA last night. 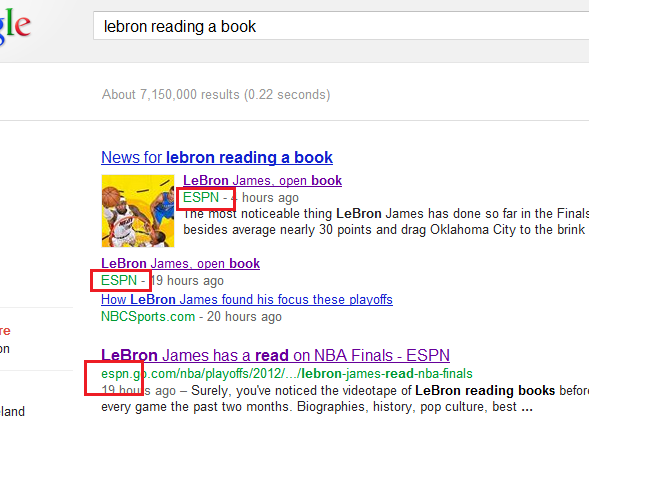 LeBron James did, according to ESPN anyway. Ring him up. ESPN can beg and plead with us to love LeBron like they do all it wants, but the majority of intelligent sports fans are going to make their own mind up, no matter how often ESPN pimps LeBron out to us. They shamelessly plead in print, they even do it on air, that LeBron doesn’t deserve any of this ‘Playah’ hatin’!’ while all the time their pathetic appeals are hamstrung by the fact that ESPN can’t mention the absolutely farcical at best ‘Decision’ program that they themselves gave to Lebron as a vehicle for the most stupid, idiotic sporting announcement of all time. They can’t mention that and therefore they are completely missing the single step why most people do indeed ‘hate’ LeBron. 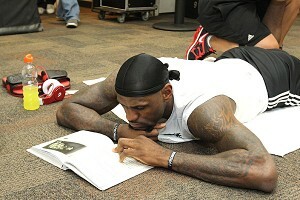 Throughout this incredible one man journey for redemption and fame, most hilarious of all has been ESPNs incredible crusade to win us over to LeBron by force feeding us pictures and tape of Lebron reading before games. That’s exactly right, ESPN, we surely have, we couldn’t avoid noticing because you shoved it in our faces every five seconds! ESPN has tried to pawn this off as LeBron relaxing before a game, but this does not compute. Do you read much? Do you, personally, like to kick back, put your feet up and sift through the pages of a good book now and then? When you are reading, do you like doing it in a crowded, noisy locker room, with glaring camera required lighting blazing in your face? Are those you preferred reading conditions? It is fake, as fake as LeBron and his disgusting purchase of an NBA title through a colluded assembly of this ‘Miami dream team’, the same dream team that ESPN is barely mentioning now that its super star, LeBron, has ‘single handed’ won the NBA title. 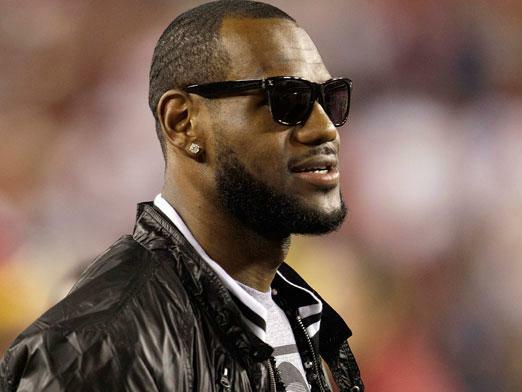 When are we finally going to find out what drives ESPNs shameless and persistent pimping of the brand that is LeBron?